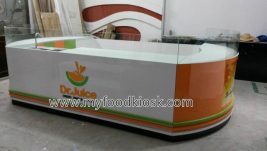 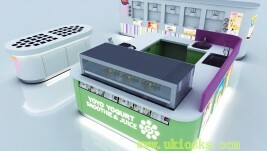 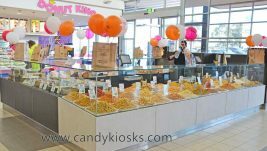 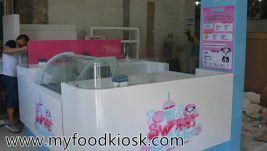 Details of this juice kiosk. 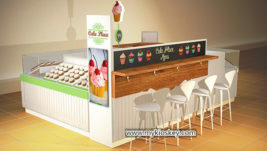 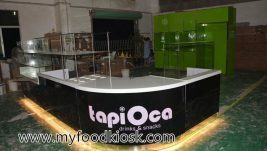 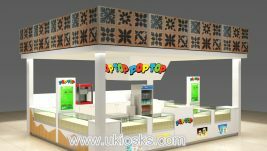 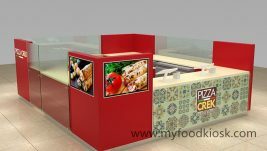 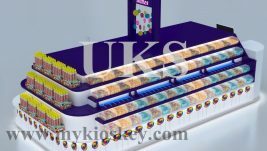 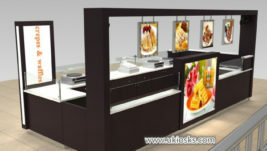 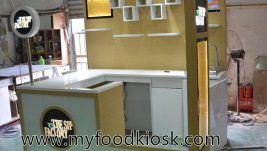 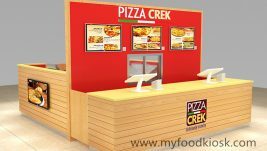 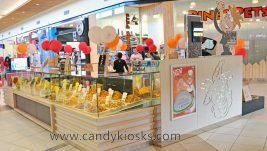 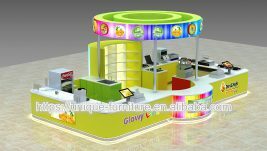 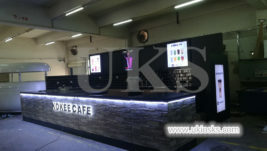 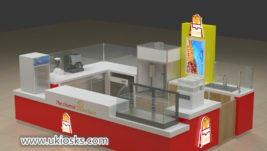 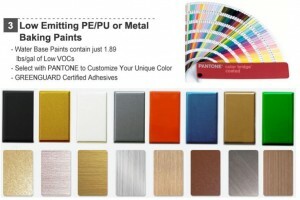 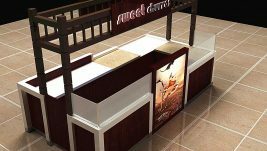 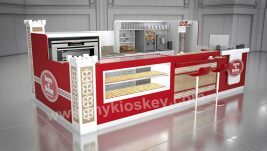 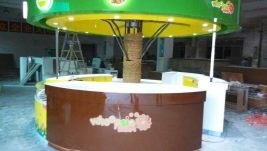 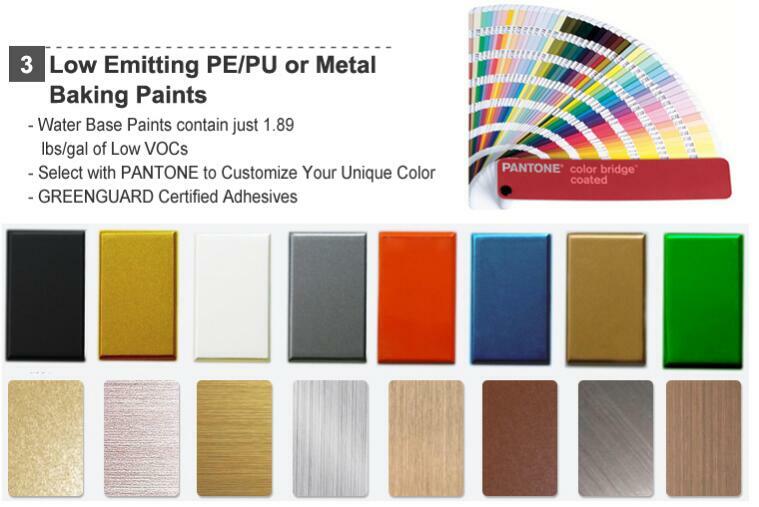 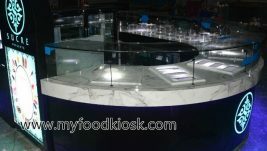 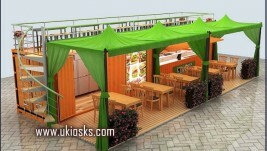 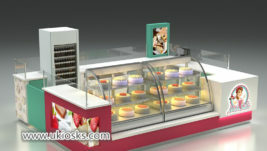 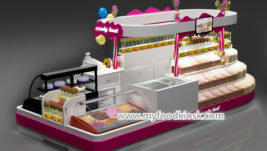 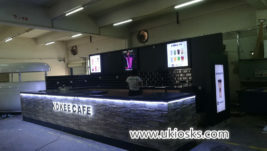 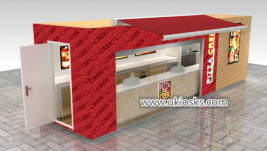 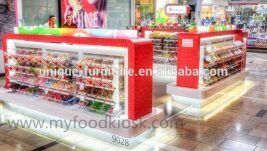 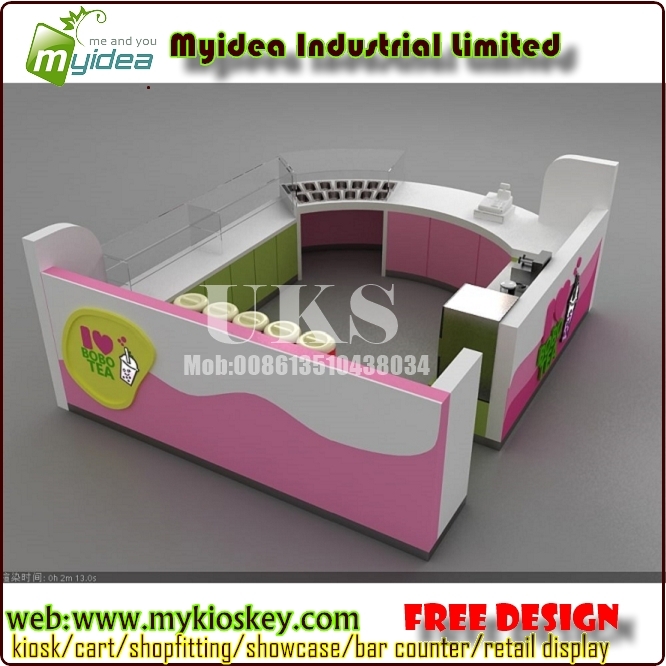 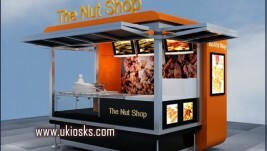 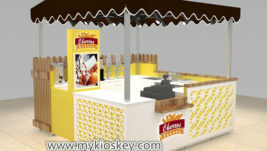 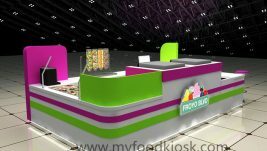 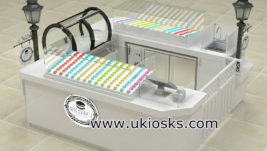 Size : 4000*3000mm or customized according to your requirement. 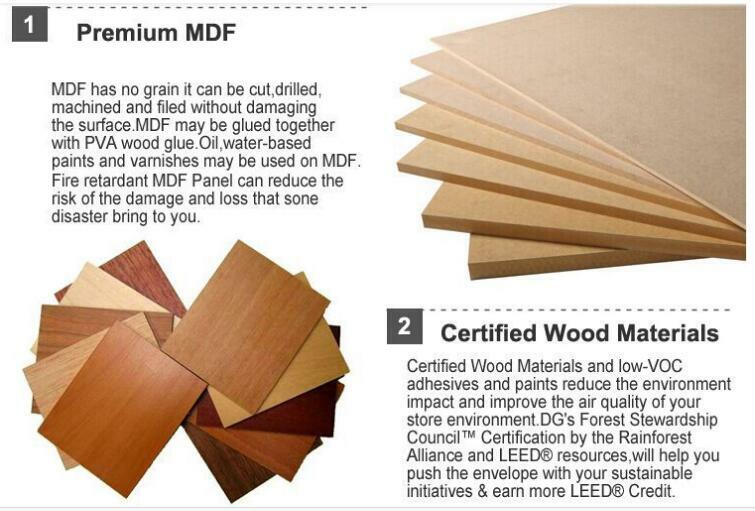 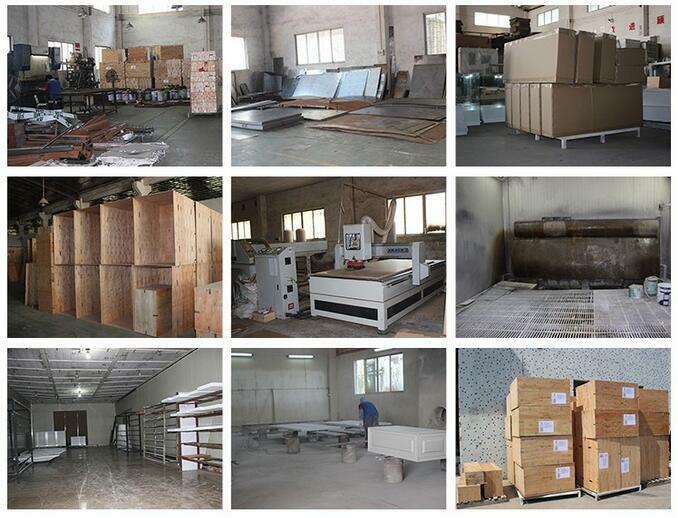 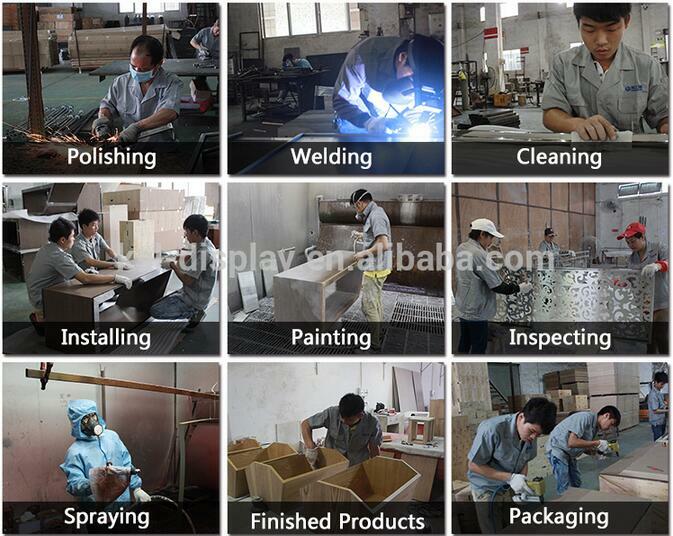 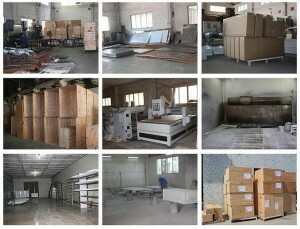 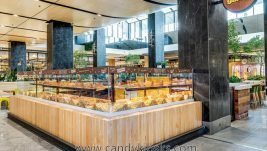 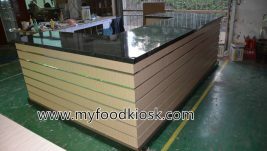 Main material : plywood material, glass and so on. 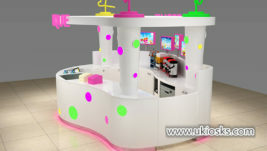 Color : any color is ok if you like. 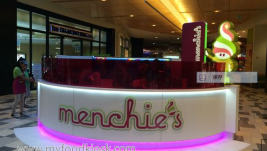 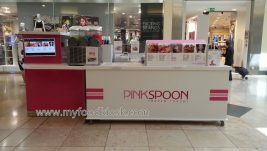 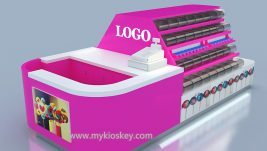 Logo : acrylic Logo or light box with your Logo. 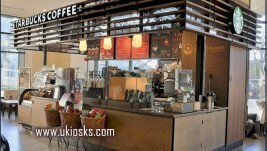 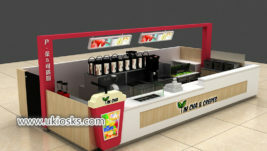 Usage: for sale juice, bubble tea ,coffee and so on. 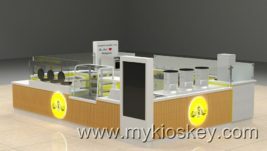 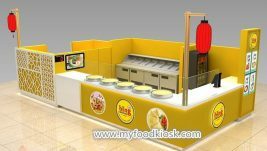 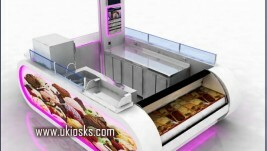 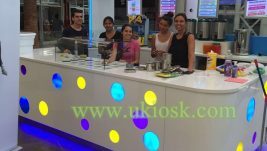 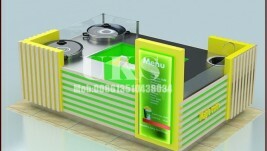 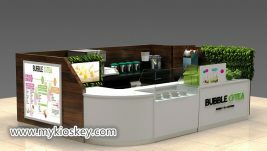 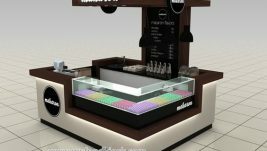 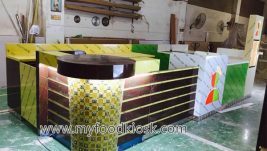 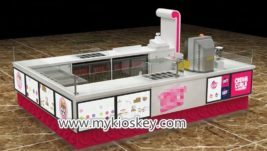 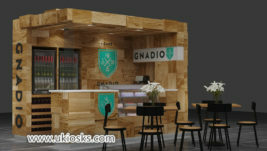 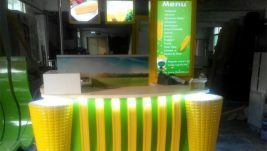 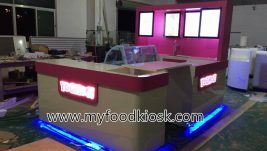 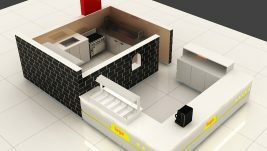 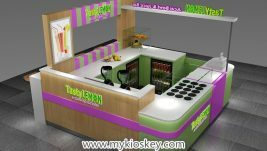 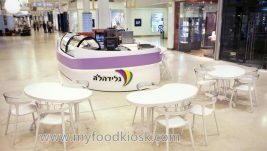 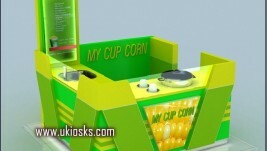 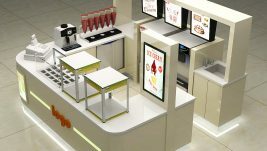 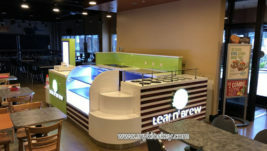 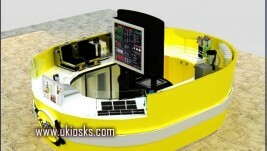 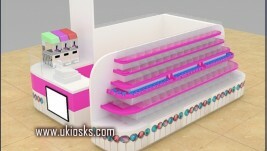 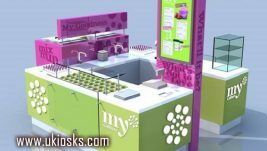 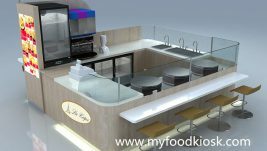 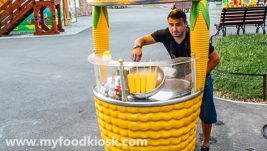 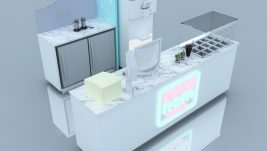 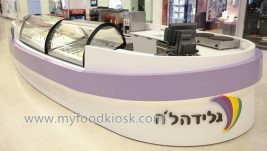 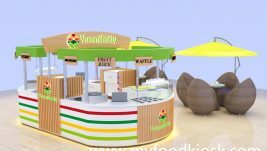 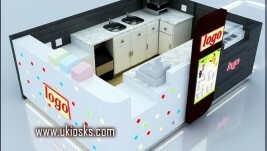 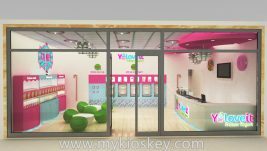 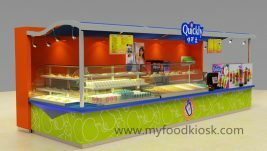 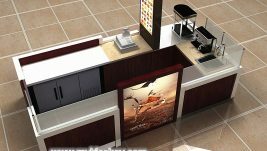 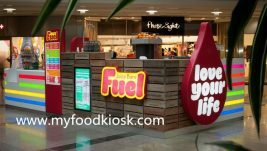 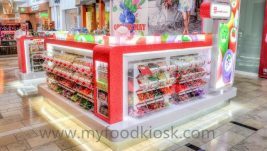 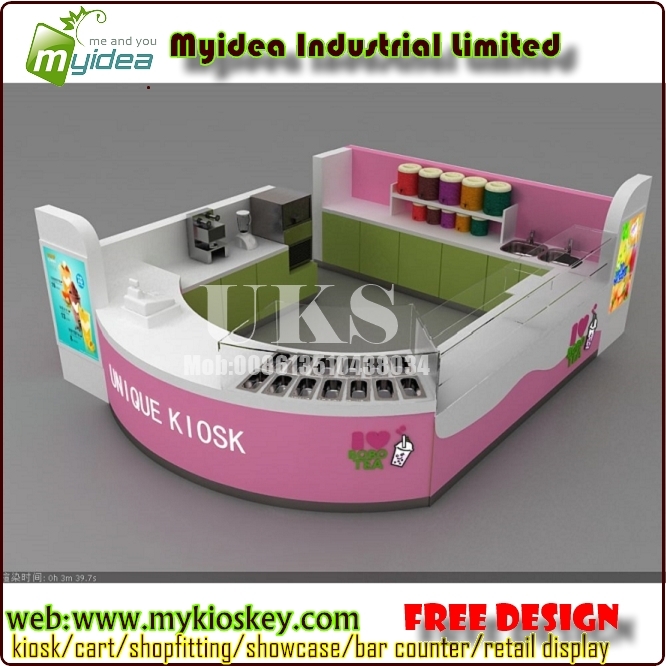 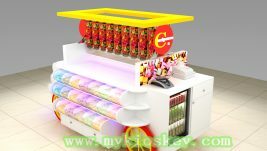 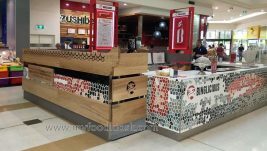 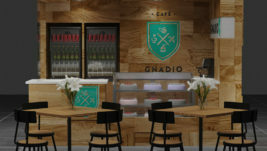 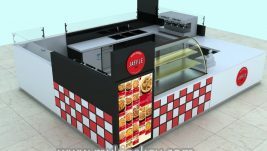 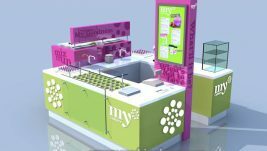 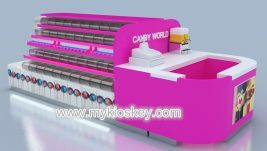 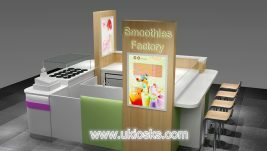 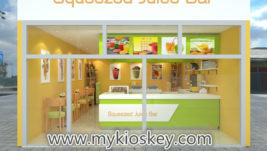 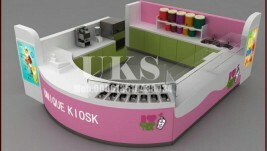 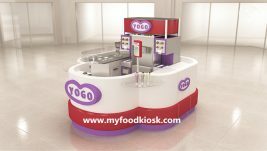 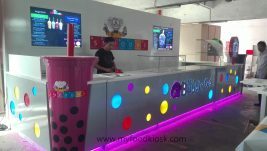 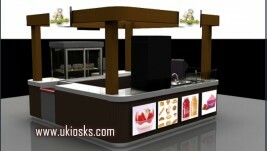 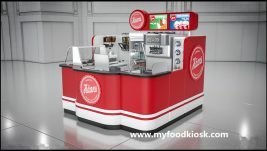 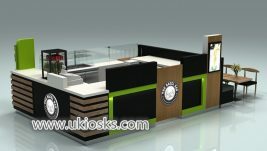 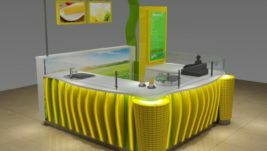 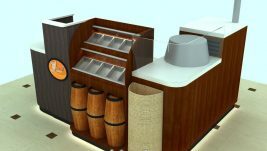 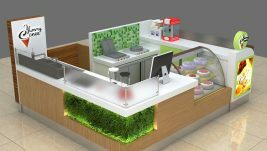 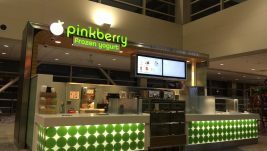 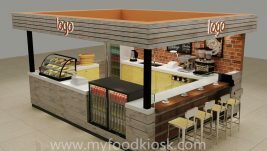 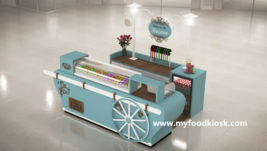 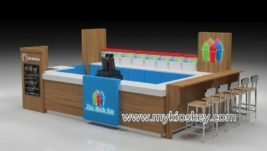 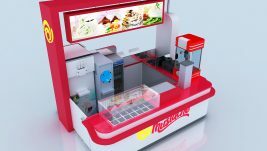 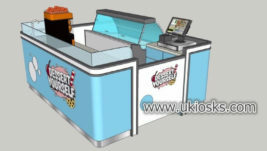 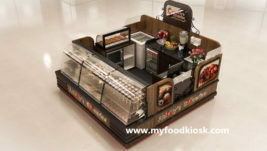 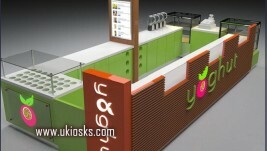 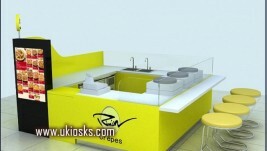 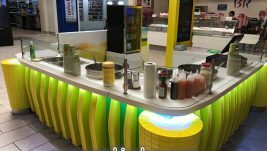 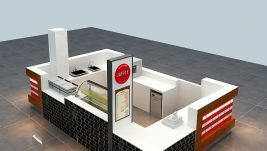 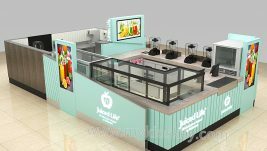 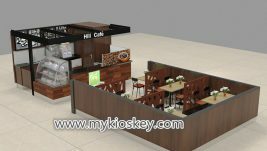 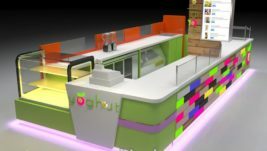 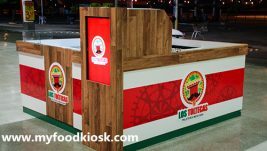 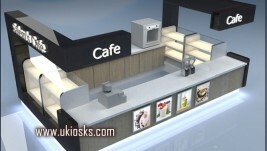 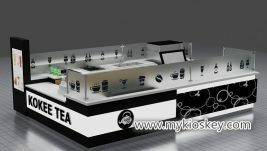 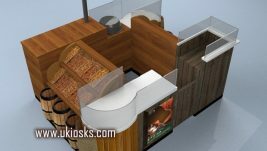 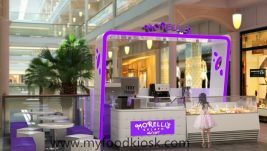 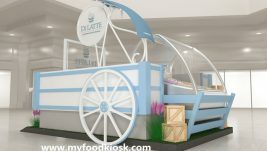 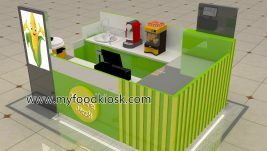 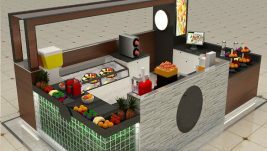 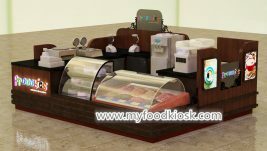 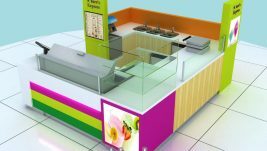 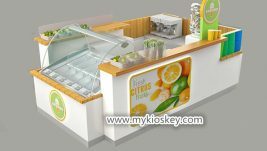 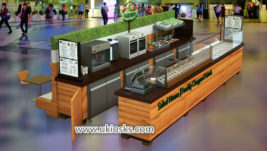 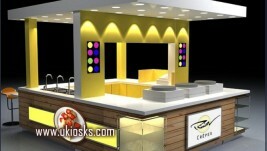 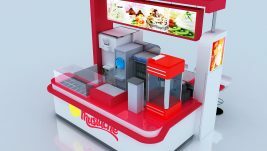 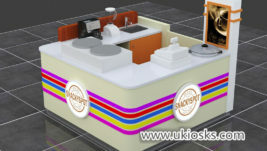 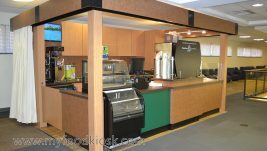 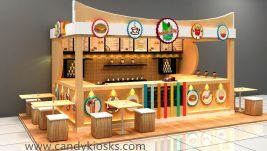 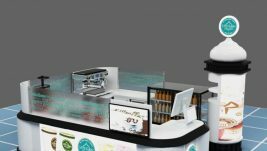 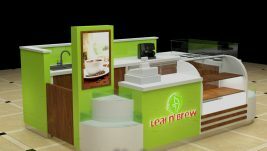 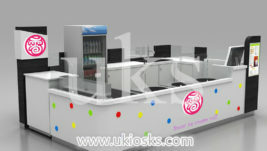 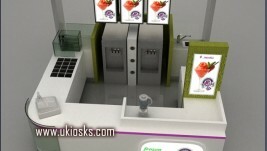 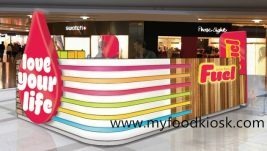 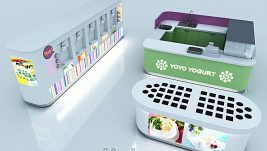 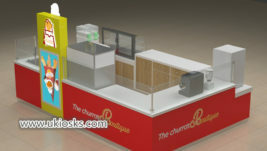 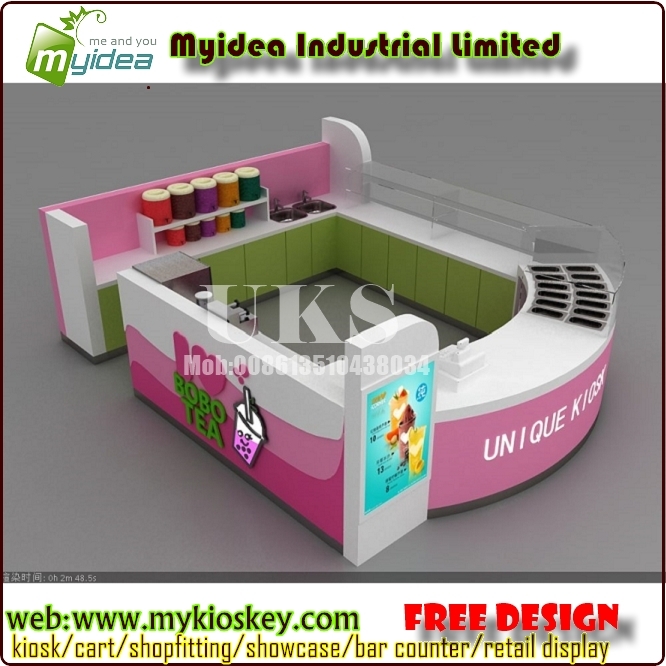 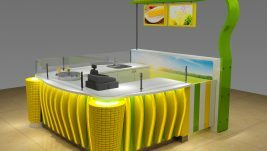 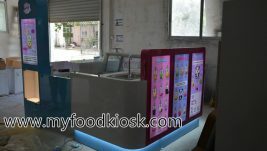 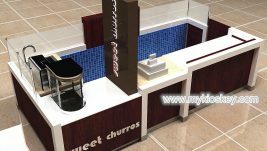 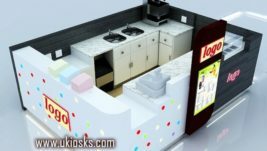 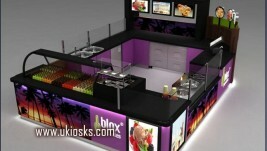 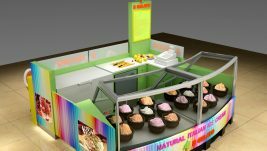 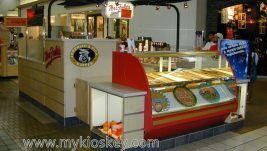 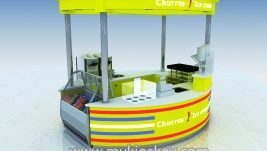 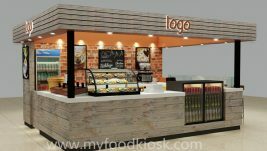 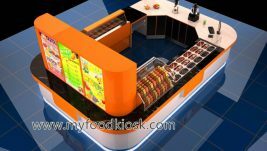 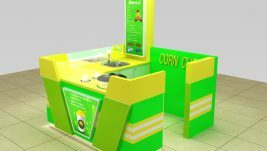 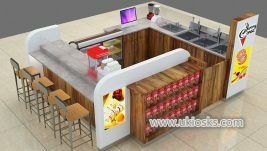 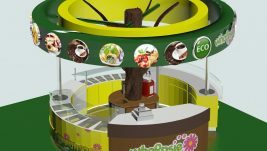 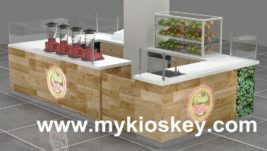 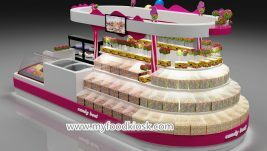 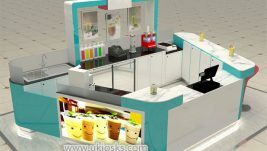 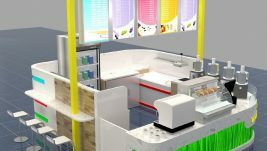 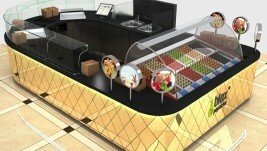 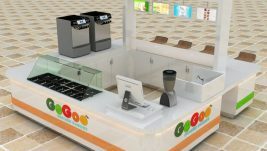 How to make design for this juice kiosk. 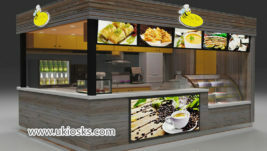 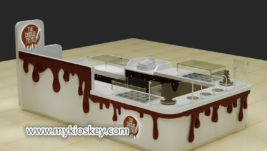 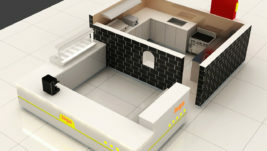 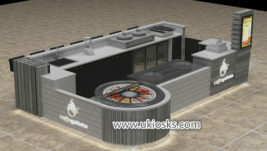 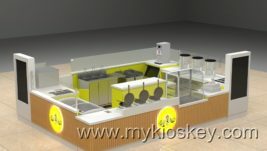 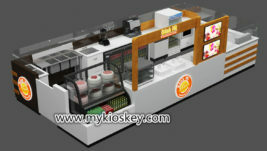 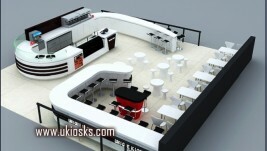 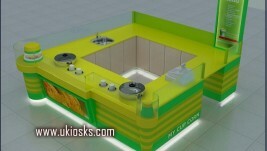 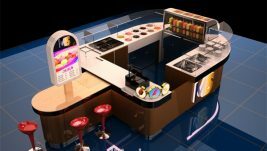 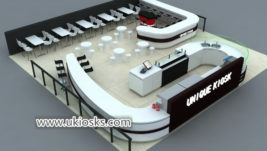 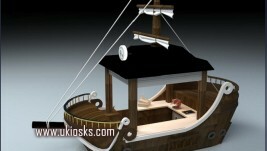 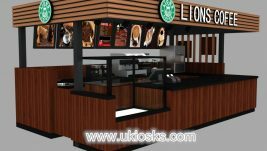 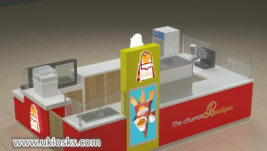 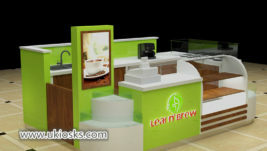 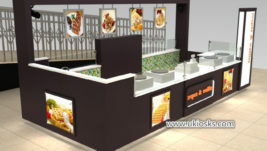 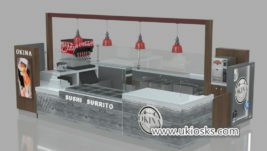 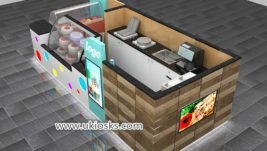 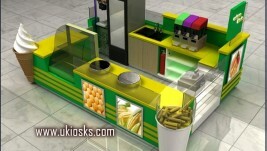 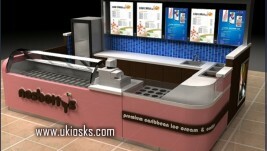 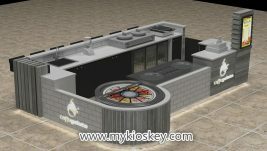 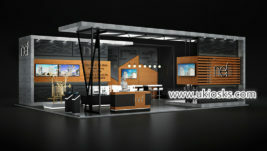 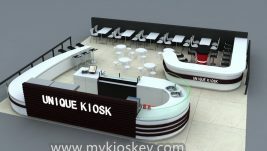 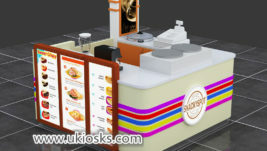 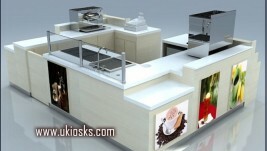 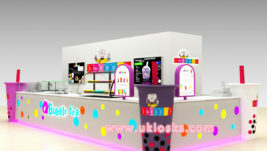 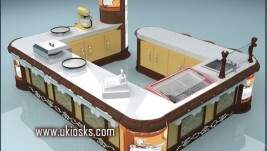 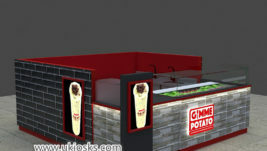 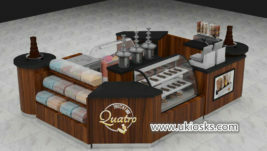 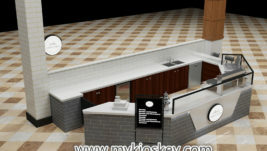 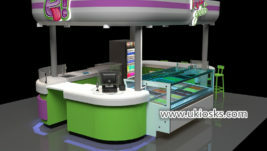 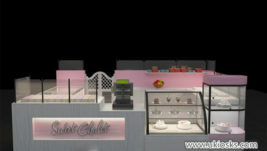 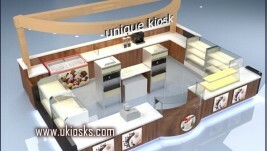 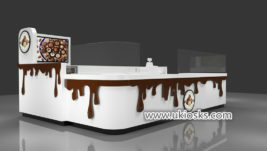 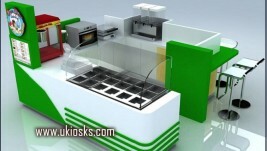 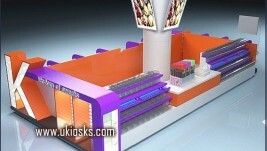 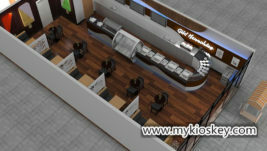 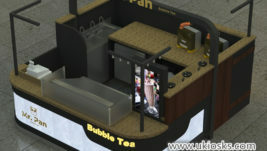 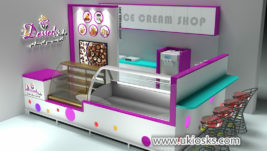 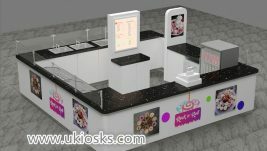 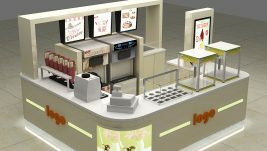 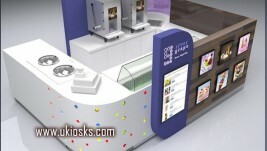 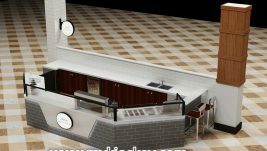 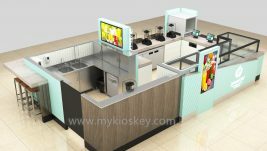 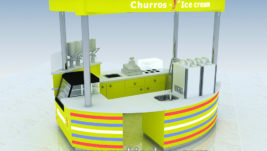 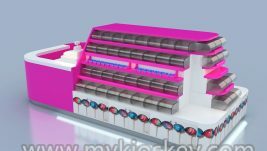 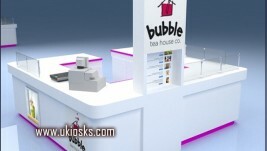 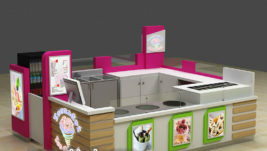 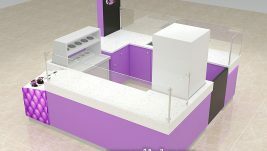 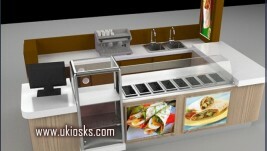 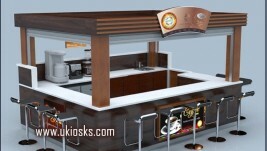 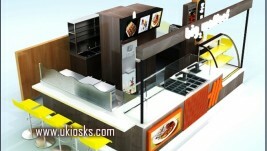 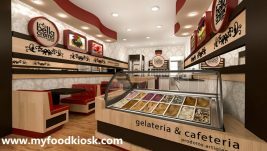 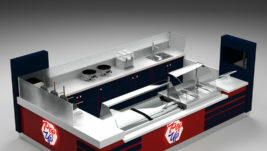 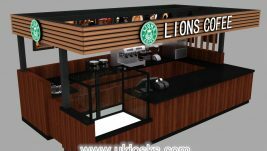 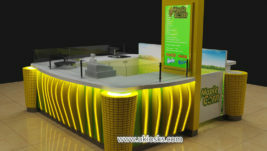 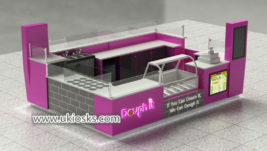 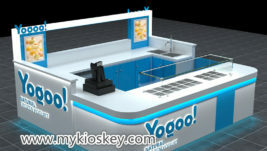 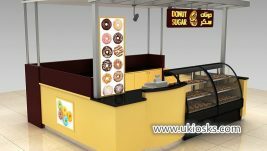 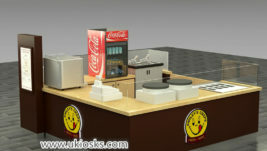 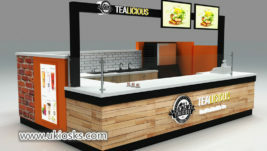 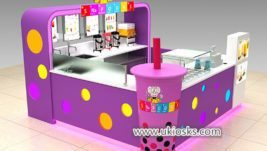 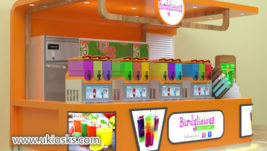 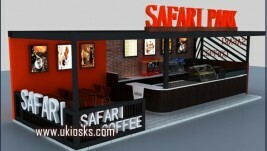 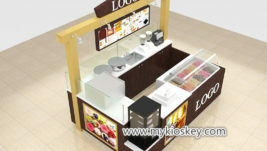 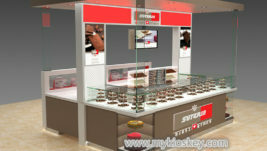 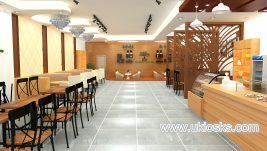 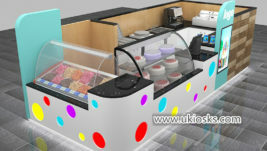 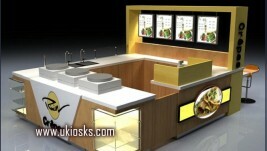 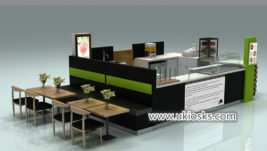 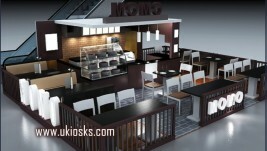 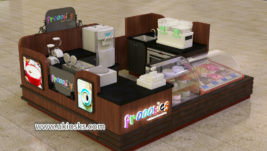 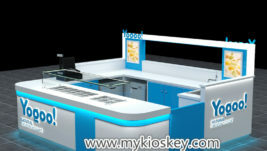 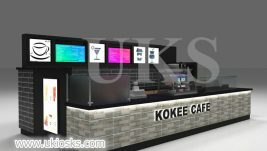 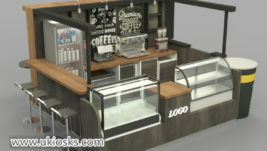 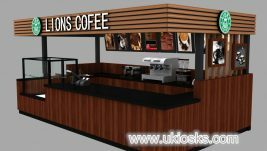 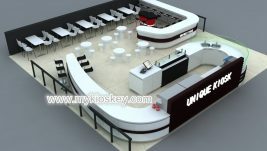 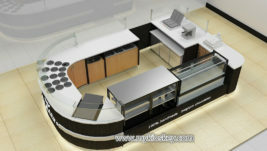 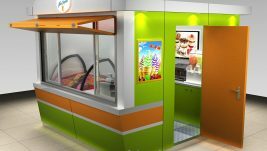 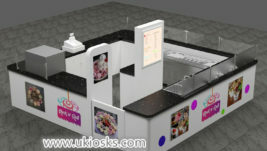 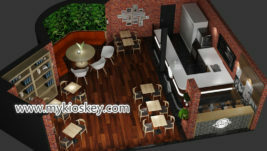 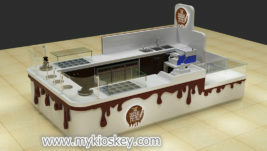 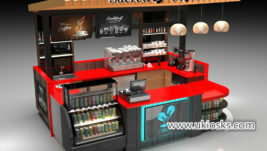 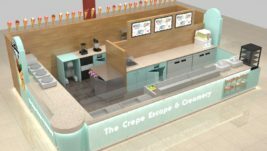 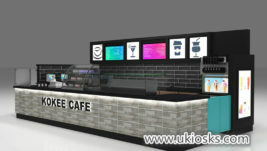 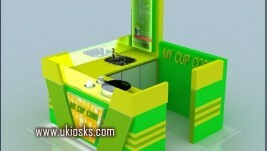 2.We’ll make 3D MAX design according to your requirements. 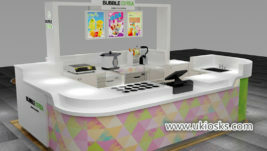 3.There is 300USD advance deposit before design, the money will be refund to you after order finished. 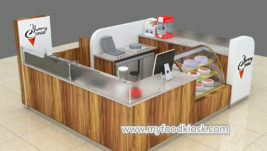 4.Design time normally 3-5 days. 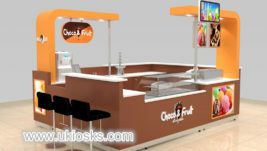 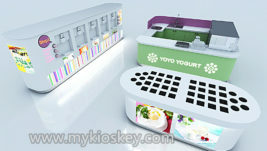 5.Check the design, if you find some place not good, our designer will help you modify, it is free charge. 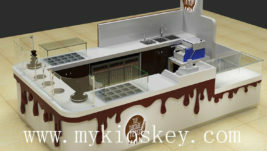 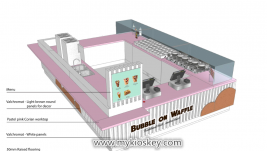 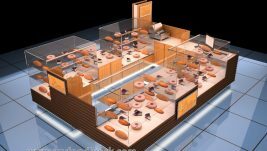 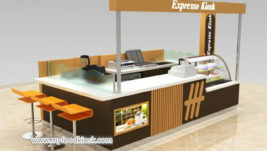 6.After the design plan approved by you, then we start to produce it for you.